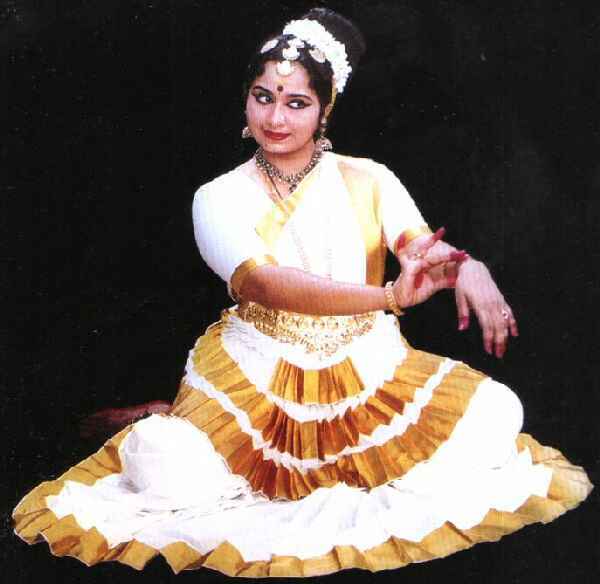 Gopika Varma started learning Mohiniyattam at the age of 10 from Smt. Girija and Smt. Chandrika Kurup, both senior students of Smt. Kalyani Kuttyamma whose student she continued to be for 10 years. Later she specialised in the art form under the able guidance of Smt. Kalyani Kuttyamma herself and her daughter Sreedevi Rajan. 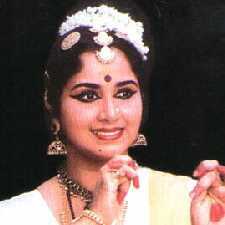 She was also fortunate to learn Abhinaya which is the quintessence of Mohiniyattam from Sri. Kalamandalam Krishnan Nair, the doyen of the Kathakali stage. Presently Gopika is running a Mohiniyattam school named 'Dasya' at Adayar, Chennai. Gopika has performed extensively at various art festivals, sabhas and temples all over India and she has won laurels abroad when ICCR chose her to represent India. Love for this graceful and gentle dance of soft rhythm has enabled Gopika to transmit through movements and expressions that at times sigh with nostalgia, purity and sanctity which translate as her own personal worship of the Divine. The ancient Travancore royal family has been famed down the age for its patronage of the fine arts. Gopika is married into the family to Prince Pooruruttathi Thirunal Marthanda Varma.